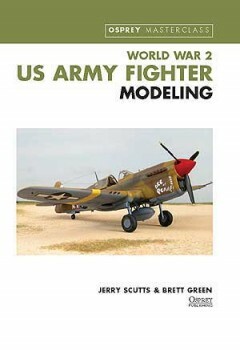 Jerry Scutts has worked in the field of aviation publishing since the late 1960s, writing over 40 books that have covered a broad spectrum of subject matter ranging from US Navy floatplane fighters in World War 2 to the exploits of the USAF’s Phantom IIs over Vietnam. 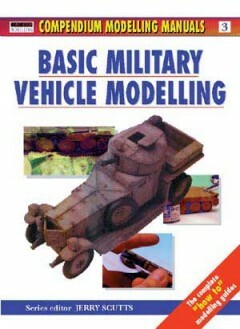 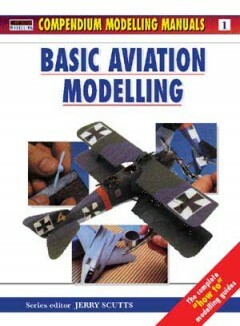 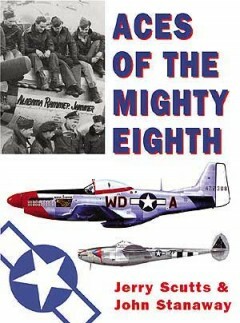 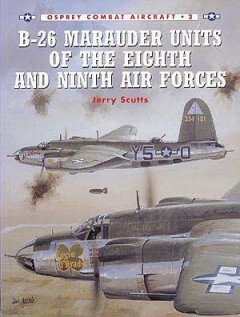 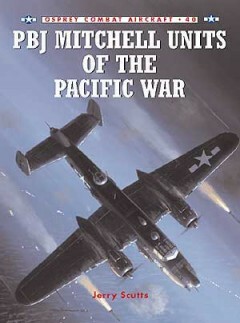 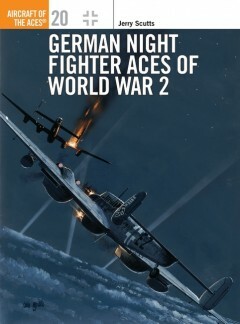 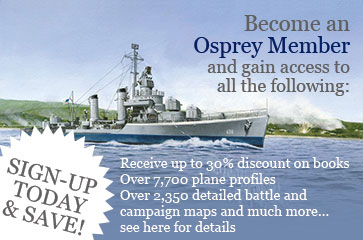 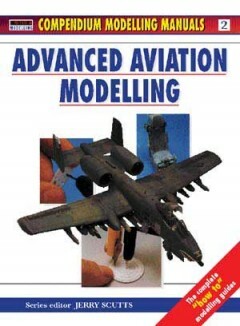 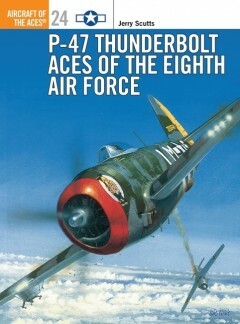 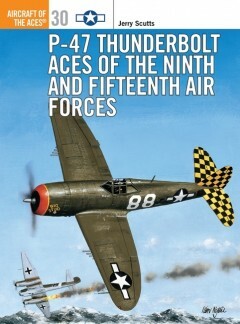 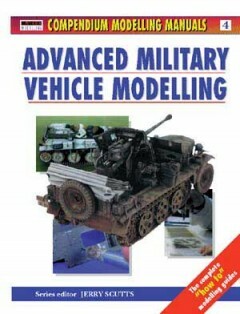 His specialist areas are the Luftwaffe and the US Army Air Forces in World War 2, and he originally appeared on the Osprey list as long ago as 1977, when he wrote the second volume in the now much sought after Air Cam Air War series –- many of the jacket illustrations in this series were also painted by him. 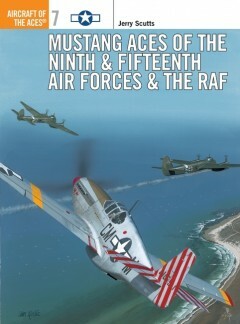 Jerry has been a regular contributor to Osprey's Aircraft of the Aces series since its inception in 1994.